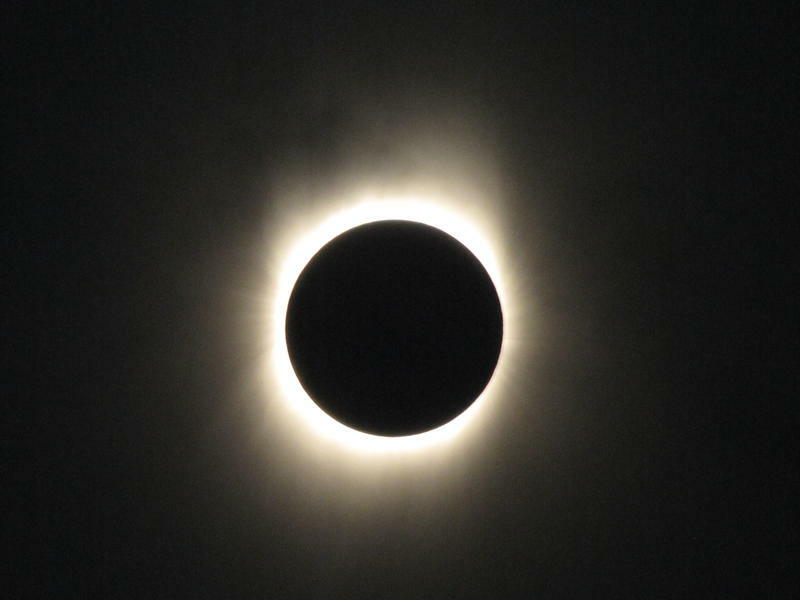 Last month, director of the Manfred Olson Planetarium at UW-Milwaukee and our regular astronomy contributor, Jean Creighton explained how the sun stays together, even though it is made of gasses and plasma. 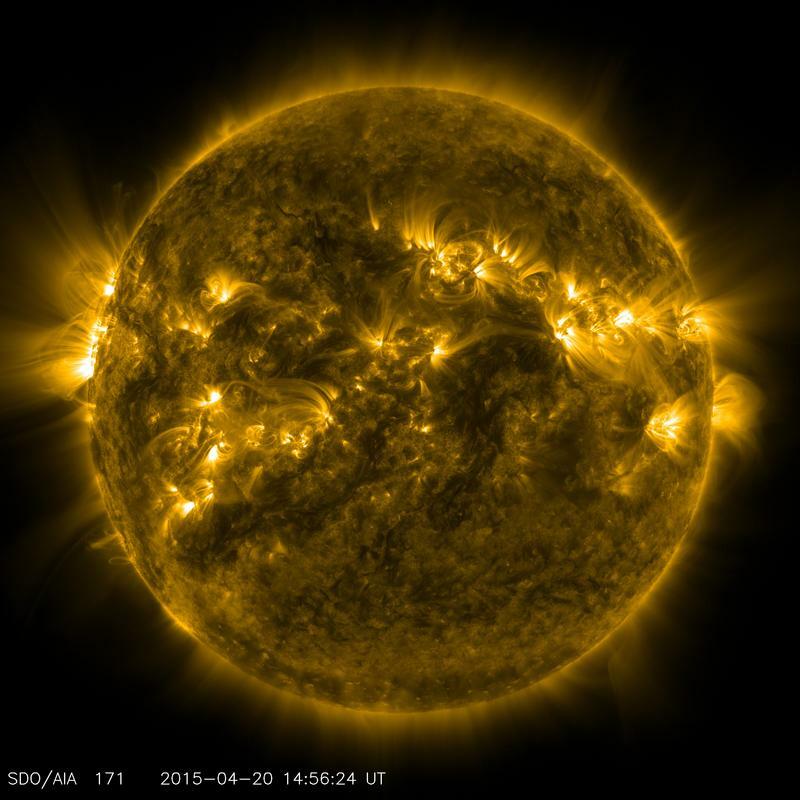 READ: Here Comes The Sun, But What Holds It Together? 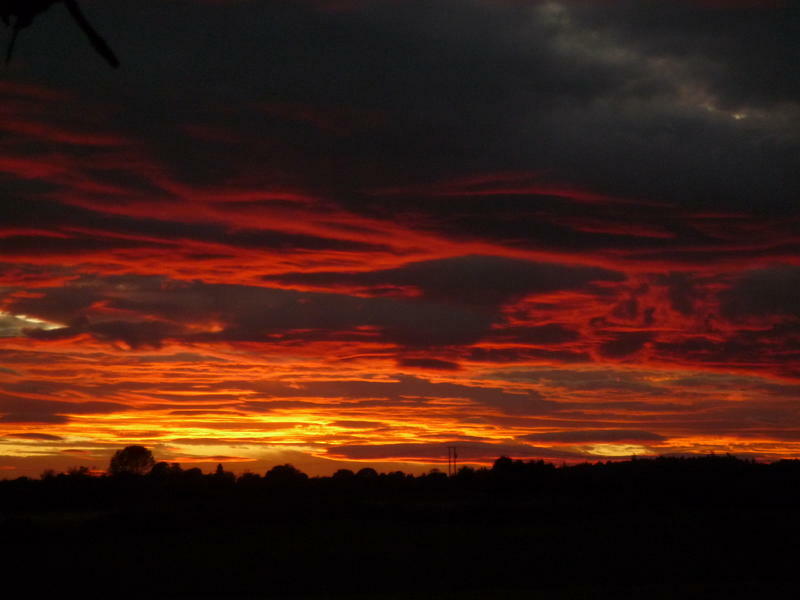 Here Comes The Sun, But What Holds It Together? When we talk about proper alignment, we’re often talking about our spines, or our priorities, or perhaps our metaphysical place in the universe. 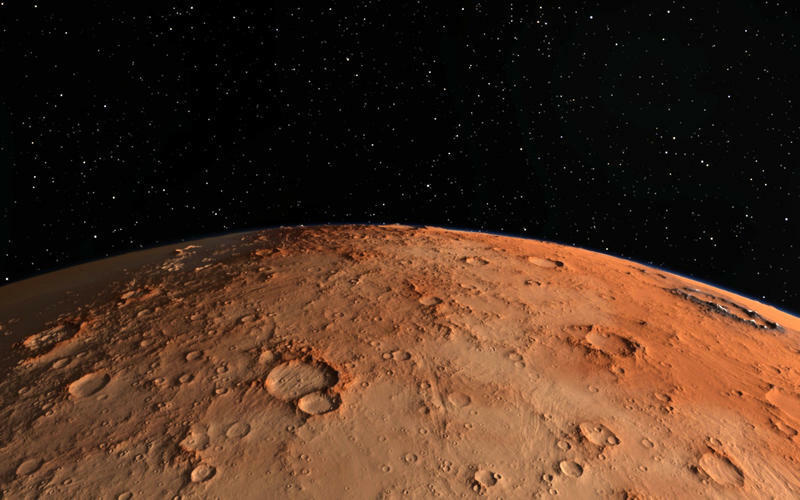 Contributor Jean Creighton is all for those kinds of calibrations, but the kind of alignment she wants to talk about in this month’s astronomy chat is planetary. 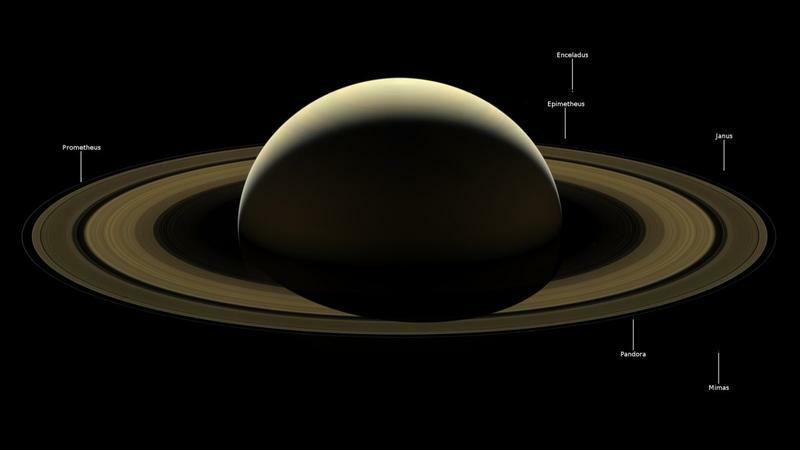 "We have an unusual situation where we can see four planets, practically simultaneously, in the night sky," she notes. These days, the word 'asteroid' usually only comes up when we're talking about the extinction of the dinosaurs. But astronomy contributor Jean Creighton notes that a near-Earth object,or NEO, is either a comet or asteroid that gets within 30 million miles from the Earth's surface. But what would we do if a massive object were hurtling toward Earth today? There have been astronomers in Wisconsin for a long time. There’s the Yerkes Observatory near Lake Geneva. There are astronomy programs at places like UWM and UW-Madison. And even a private observatory up in the Northwoods. But astronomy contributor Jean Creighton tells Lake Effect’s Bonnie North that well before European settlers landed in the area, Wisconsin's Native Americans were already studying the night sky. Black holes have a bad reputation. The line is that they’re so dense, not even light can escape, and many of us imagine being pulled inexorably toward an enormous vacuum cleaner or a drain with no hope of escape. The truth is a little more nuanced than that. And we know much more about them today because of the Hubble Space Telescope. 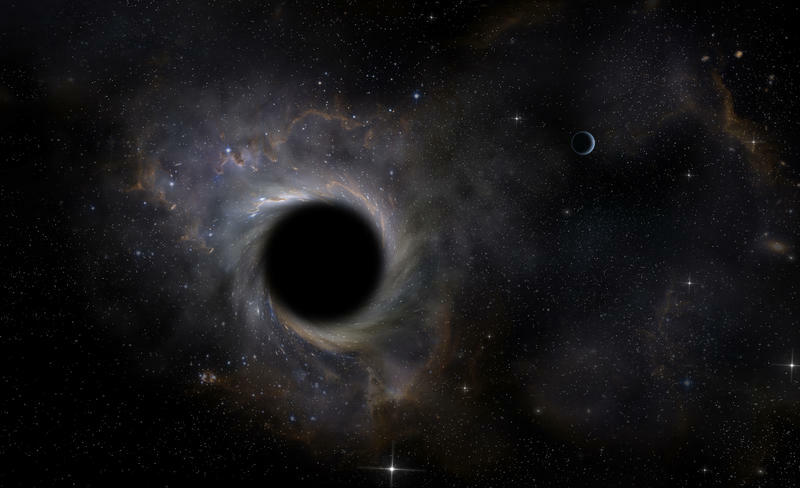 "The Hubble Space Telescope gave us the first concrete evidence of the existence of a super massive black hole in another galaxy," notes astronomy contributor and director of the Manfred Olson Planetarium at UW-Milwaukee, Jean Creighton. Last month our Astro Chat with contributor Dr. Jean Creighton began a short series on the impact NASA's Hubble Space Telescope has had on our understanding of the universe. 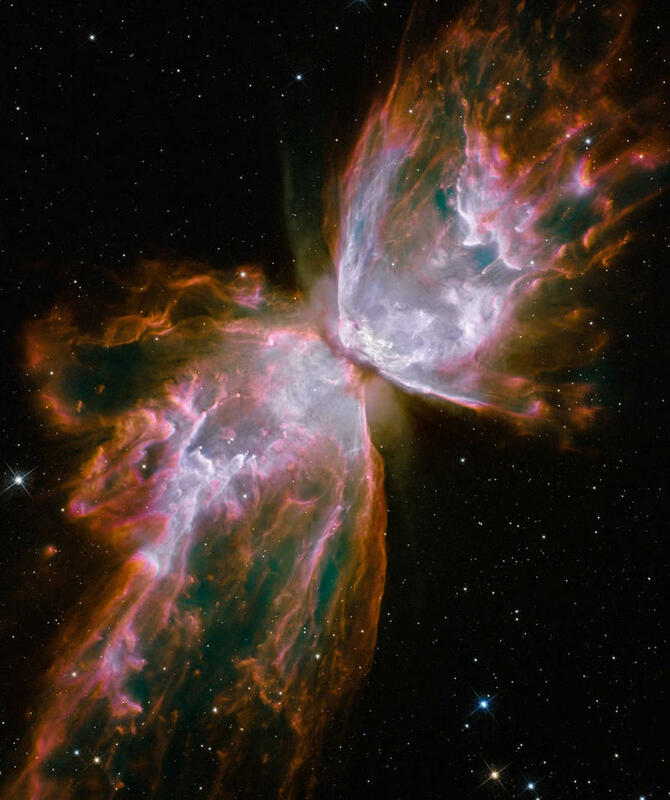 Previously, we talked about how the Hubble confirmed for us that the universe is expanding. This month, it's all about exoplanets. As Creighton points out, "the Hubble Space Telescope was not the first instrument that saw exoplanets. 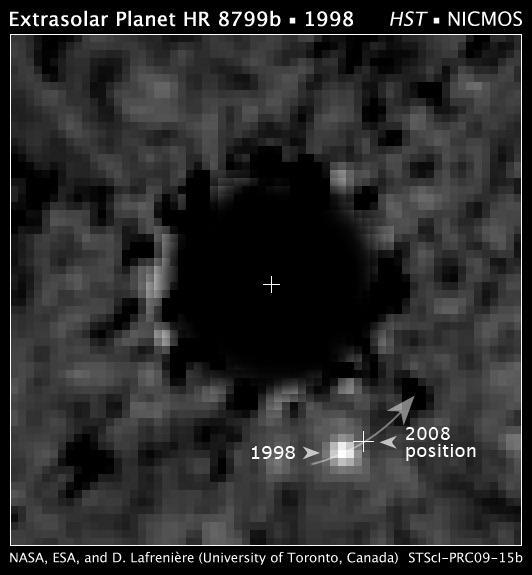 But it was one of the first that could photograph an exoplanet." 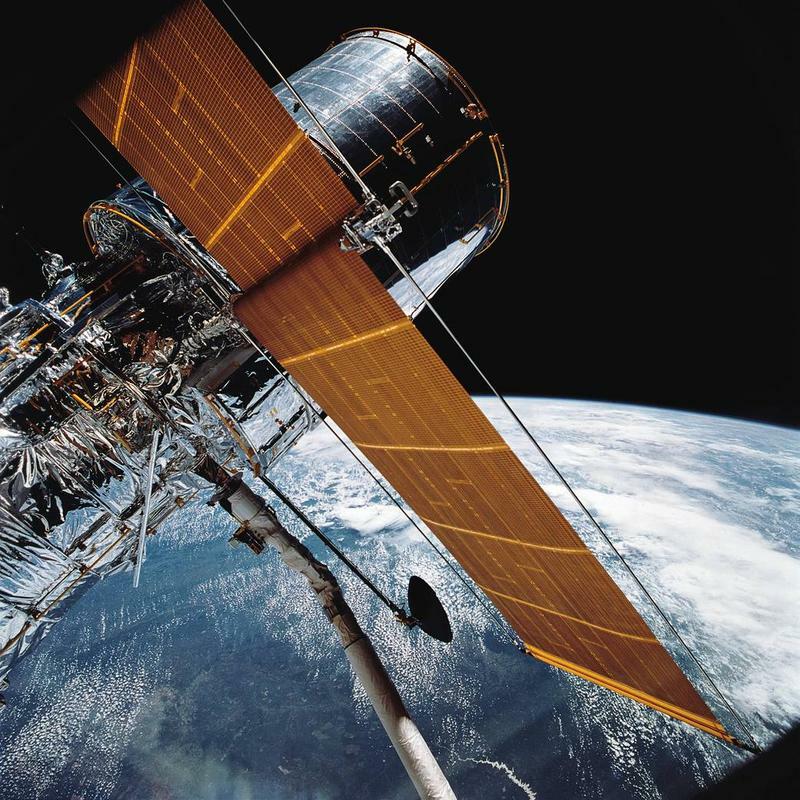 One of the key pieces of technology that has enabled space exploration is the Hubble Space Telescope. Astronomy contributor Jean Creighton, who also leads UW-Milwaukee's Manfred Olson Planetarium, celebrates the telescope's four most important contributions in her current program: Hubble's Cosmic Quest. 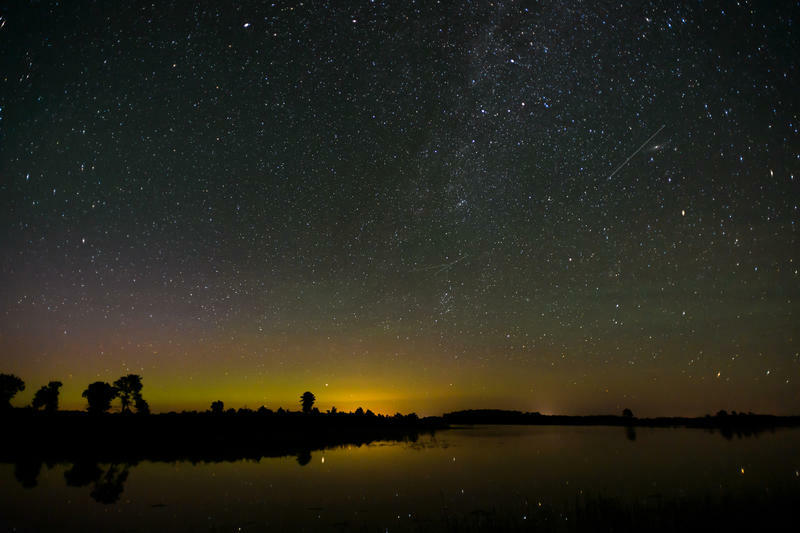 A meteor shower is always a good excuse to get outside and look into the night sky. But it’s not the only time when you can see a streak of light overhead. Astronomy contributor and Manfred Olson Planetarium director Jean Creighton says that while people generally know shooting stars have something to do with solar system debris, many don't know its origin. 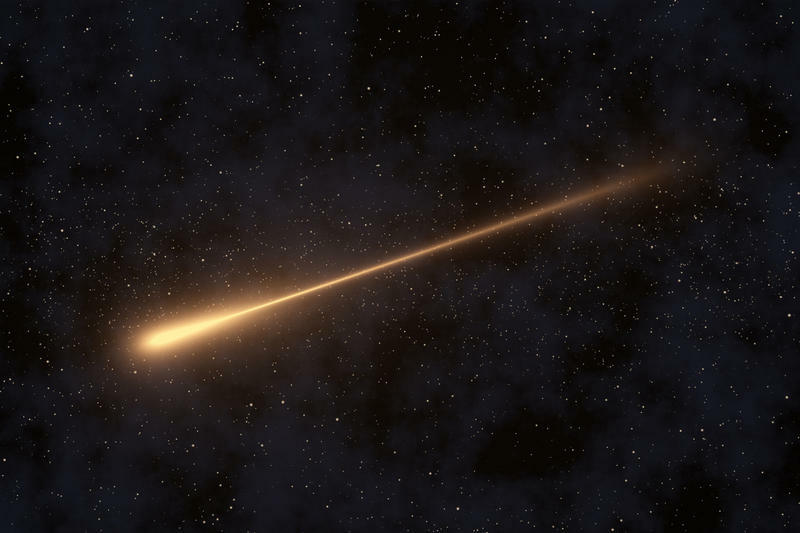 "The shooting star is what we see in our atmosphere, but it starts earlier and farther away from either the chunk of an asteroid or comet - which are called meteoroids in the void of space," she explains. It’s been a big couple of years for gravity and the people who study it. 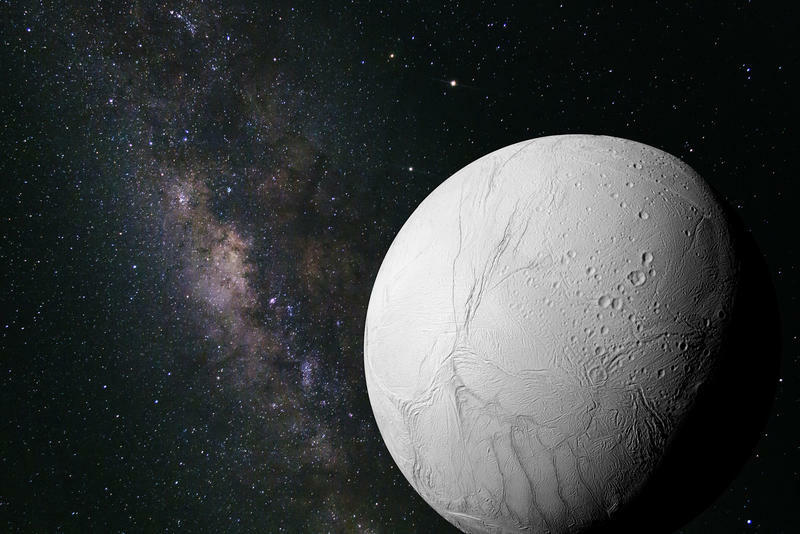 Astronomy contributor Jean Creighton joins Lake Effect each month to talk about space - near, far, and in between each month. 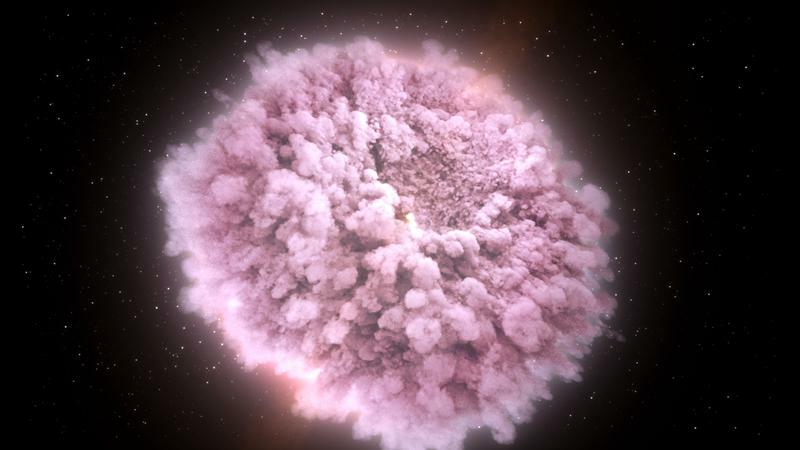 This month, the director of UWM's Manfred Olson Planetarium discusses the collision of two neutron stars and the global effort behind capturing the event. “There were seventy telescopes that were able to observe in all continents, including Antarctica, across all light ways from gamma rays all the way to radio. Everybody saw it."